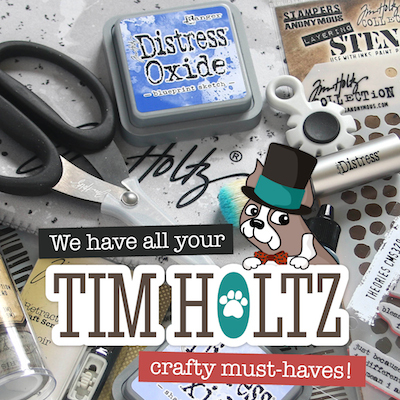 Seeing all of the amazing cards and projects featuring the Simon Say Stamp brand that are created by you, our customers, is super fun for us! We love seeing what you are creating. ‘Spotted!’ is a monthly feature on this blog that highlights the talents of all of you! Earlier this month, we unveiled our new collection for DieCember™ and we are excited to see these new products brought to life by YOU! 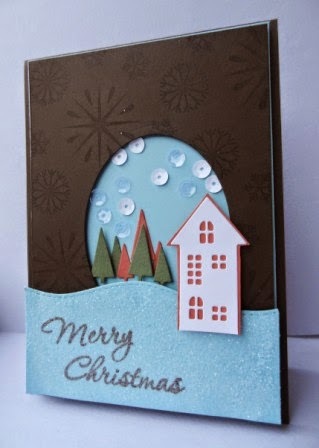 We love seeing your holiday projects this season! This first one is from Yukari. 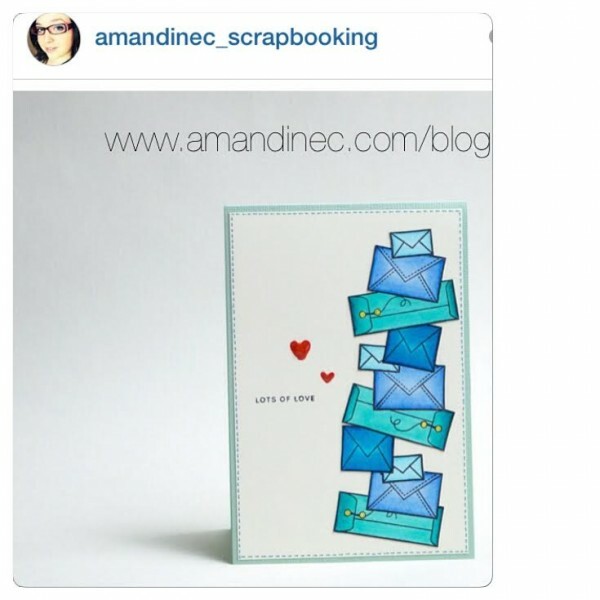 She shared her card on Instagram and her blog. 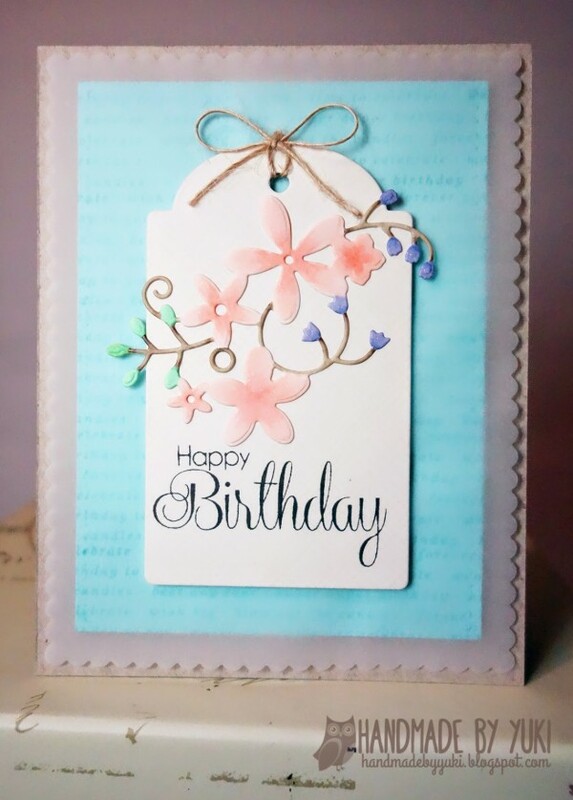 Such a pretty b-day card using the new Calliope Flourish Die. The third one we found was from Lai-Yoke. She entered it into challenge #6 in Flickr but it is also on her blog. The colors were so unique and the design is perfect for the season. She really brought the new Simon Village Dies to life! Don’t you just love this fourth Spotted from Vanessa. Found it not only in our last Flickr challenge but also on Instagram. It is the CUTEST card and so very clever! She used Simon’s “You are Pawesome” stamps. 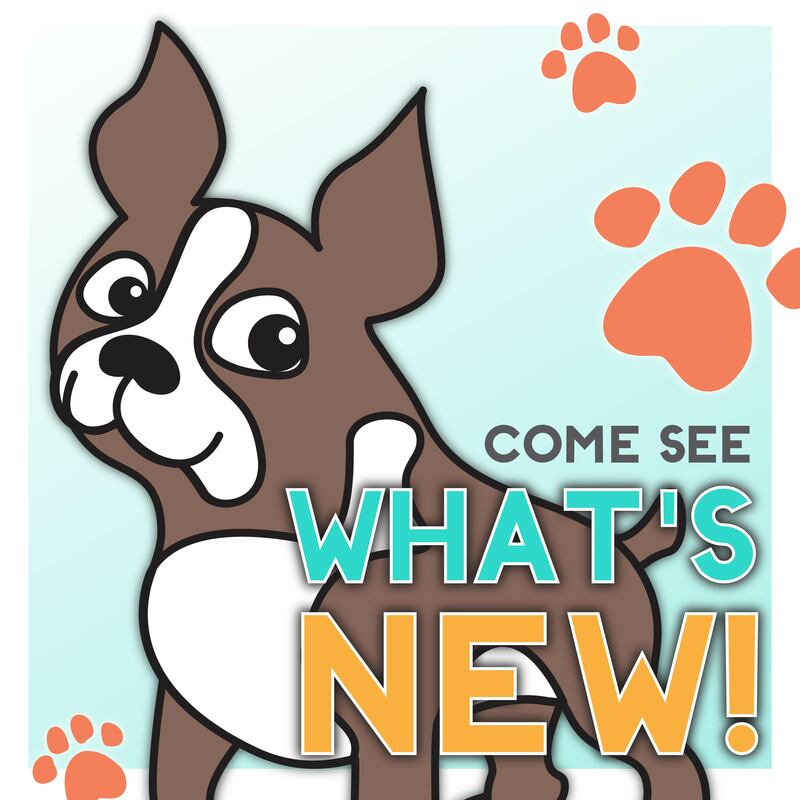 Post your creations to Facebook, Pinterest, Instagram (with hashtag #simonsaysstamp), your blog and/or the Simon Says Stamp online galleries (in the sidebar) and we’ll choose 5 cards or projects to feature each month! 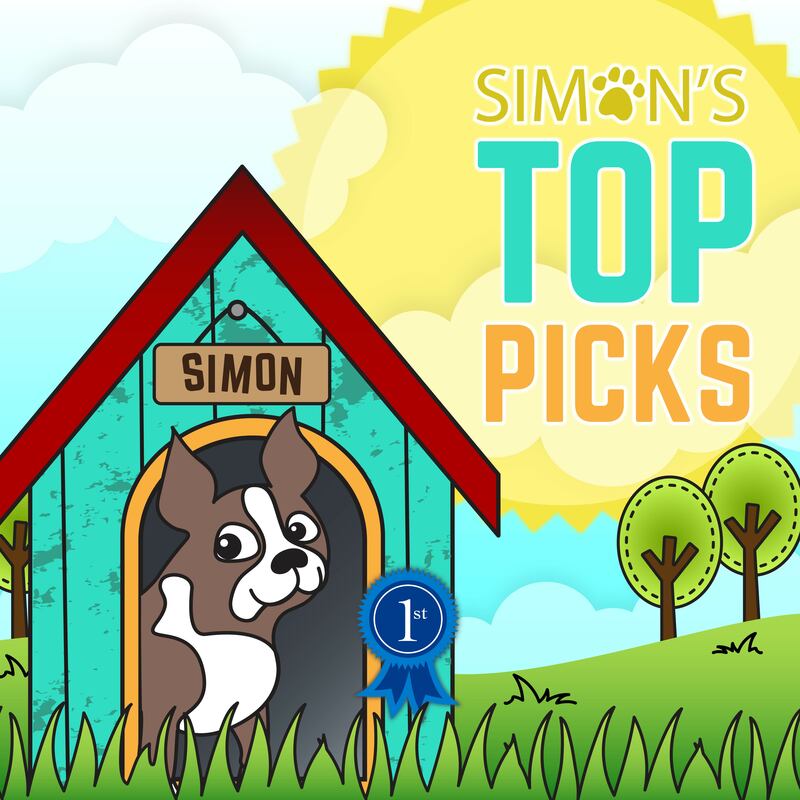 We also have a Simon Says Stamp Flickr group here and we would love for you to join us! 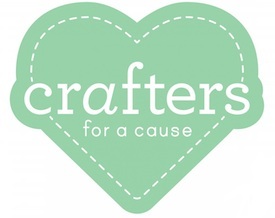 We can’t wait to see what you are creating!! Congrats to all those spotted! 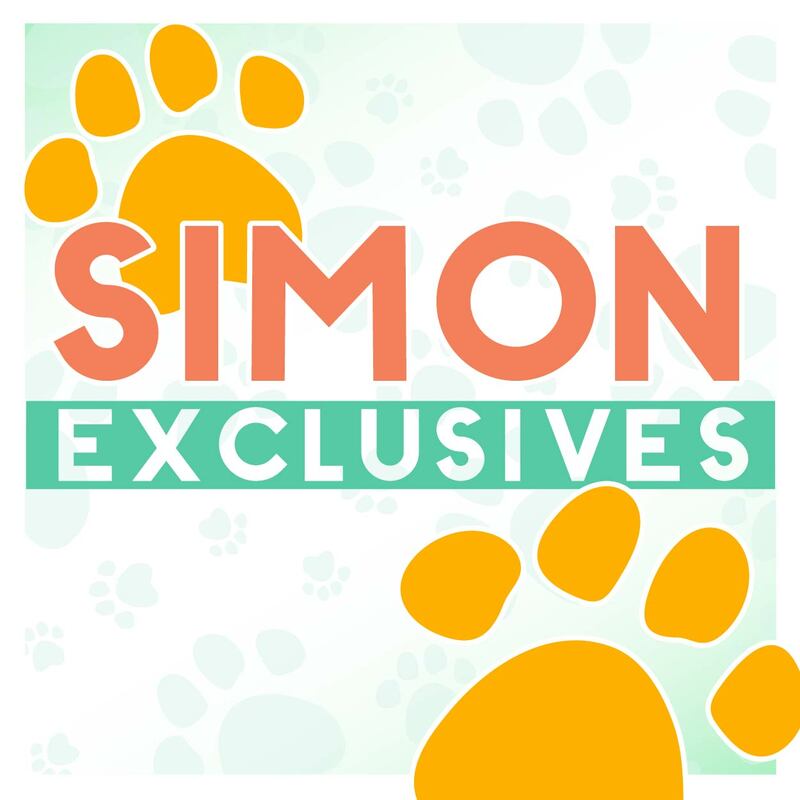 So fun to see Simon’s awesome products being used! CONGRATULATIONS to everyone SPOTTED today – your cards are FABULOUS!!! I am always amazed at how much talent is out there.. lovely projects! Lovely creations! Congrats to all spotted ladies! 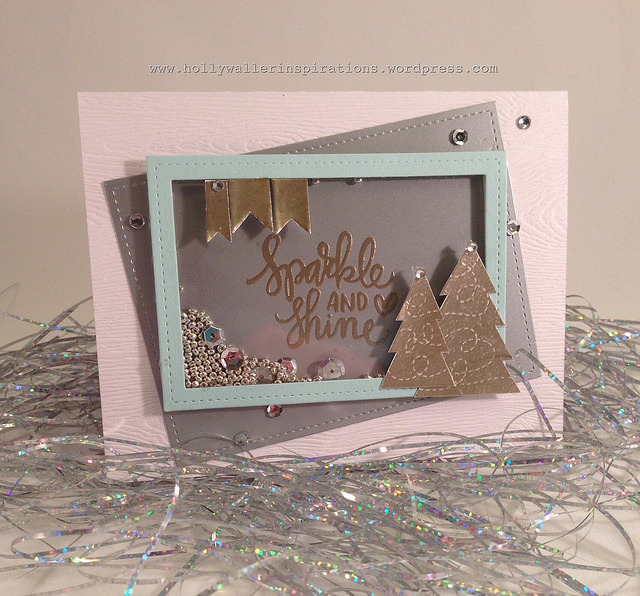 Looove the sparle & shine shaker card! Amazing cards. Lot of inspiration. Thanks Heidi for sharing with us. Congrats to all with the inspiring cards. Such cute cards…all of them. Lots of creativity here for sure. oooo eeps! that kitty and balloons is adorable. Thank you for the feature :) !! Everyone’s projects are amazing! Thank you choosing my card. I am honored and congratulations to the other artist. Your cards are awesome! Super cool samples! I love the sparkle shaker card! All these cards are so cute! Aren’t these just the cutest?! Love ’em all! 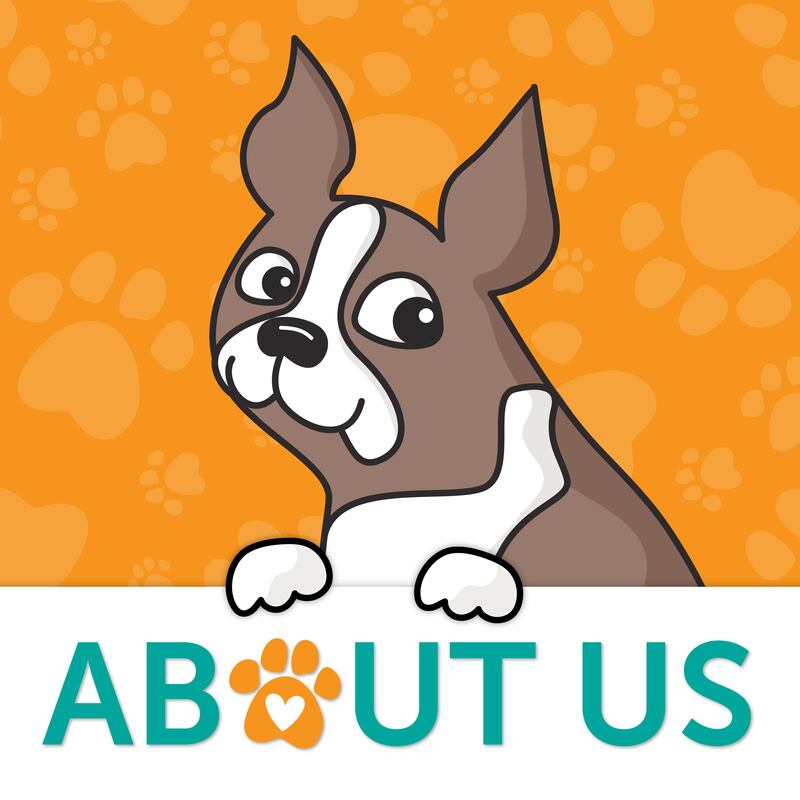 what cute projects and great ideas! People are so amazingly creative. So many beautiful cards!!! A lot of inspiration for me!! Thank you so much for choosing my card, Heidi!! You made my day!!! Cute creations. Thanks for sharing them. The first project is especially pretty! I like all of the projects. I think this is a cool idea. Everyone of these are gorgeous and well worth being spotted! Congrats, all! 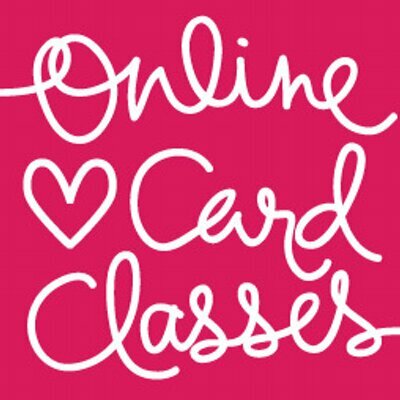 Clean & Simple Card Making Class Giveaway!